Innovative solutions, competitive prices, and cost-effectiveness are the key factors in delivering your product. Every customer’s need is different and unique. We listen, we discuss, we advise! Grow your business with us. Just Tell us what you need. Design and Discovery sessions allow the Leaping Logic Team to collaborate with you to build up a solid foundation for your mobile app. 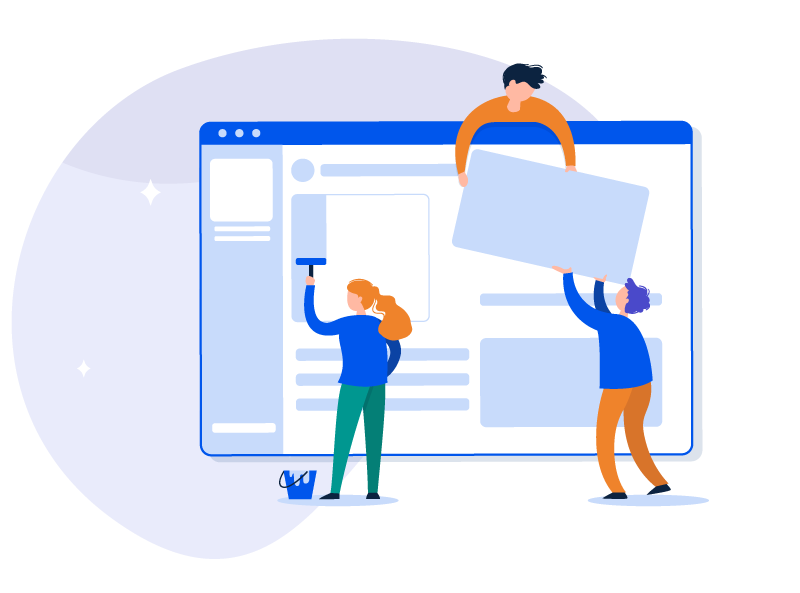 Our team works alongside you to establish expectations for the product, define goals, and create the roadmap for your Minimum Viable Product and future product phases. Talk to a mobile expert today and learn more about our intensive five-day Design and Discovery session.